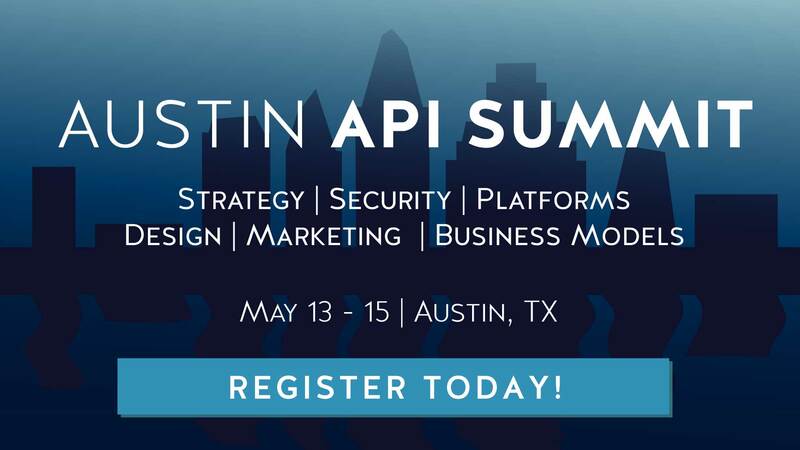 API Evangelism and API Advocacy: Is There A Difference? There’s a certain breed of developer that has been talking about the benefits APIs can offer for many years now. In fact, if you’re reading this article, it’s likely that you’re one of them!